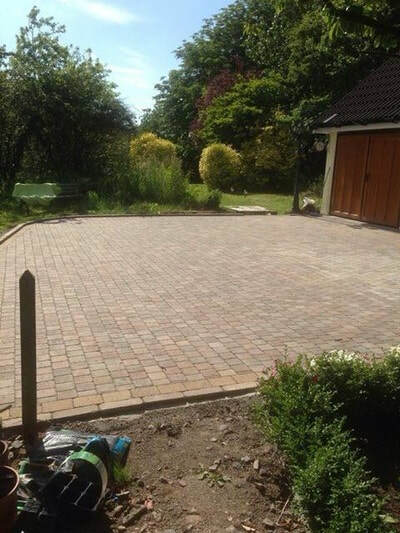 ​If you are looking for a drive renovation, there are several options available. 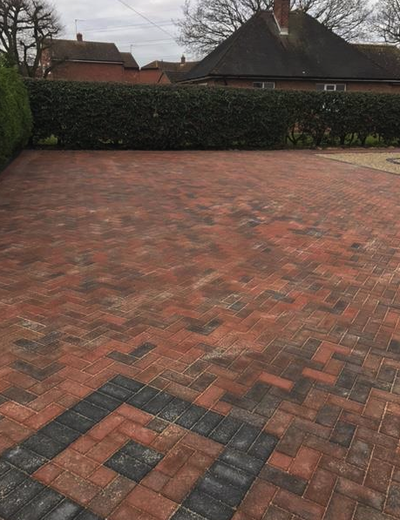 Whether you are looking for a brand new drive, or extending an existing drive to accommodate additional vehicles, we can offer a solution that meets your needs and your budget. The durable and pliable nature of tarmac make it the perfect surfacing option for driveways footpaths and hard standing a like. 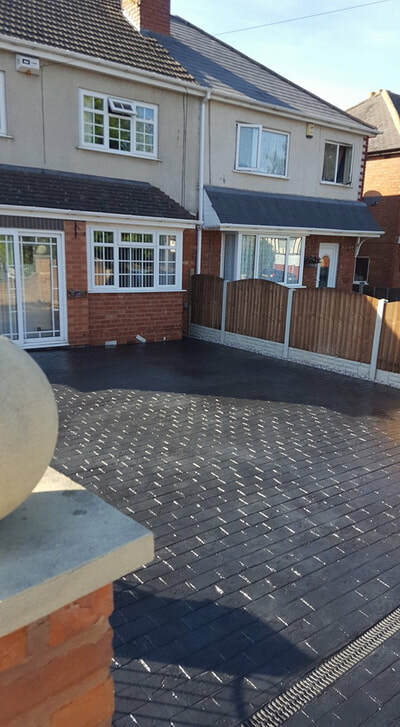 Your home will look great with a new drive or pathway. 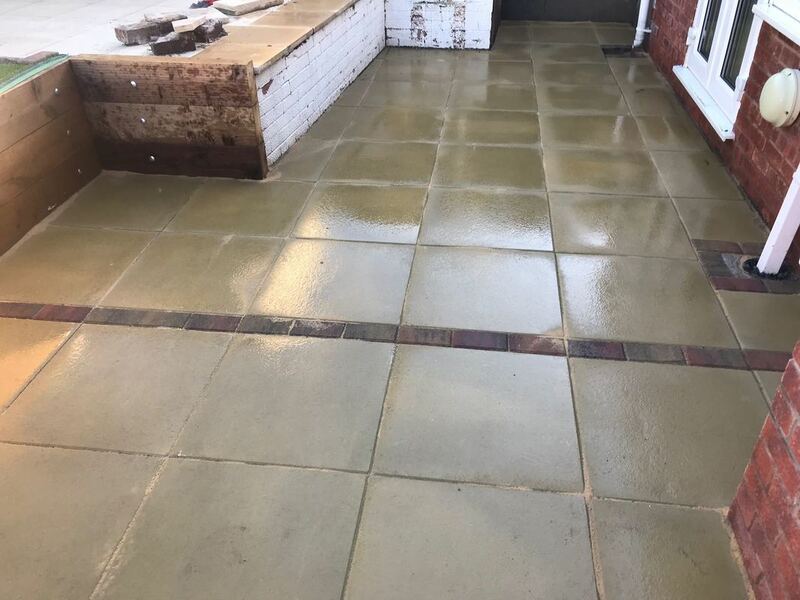 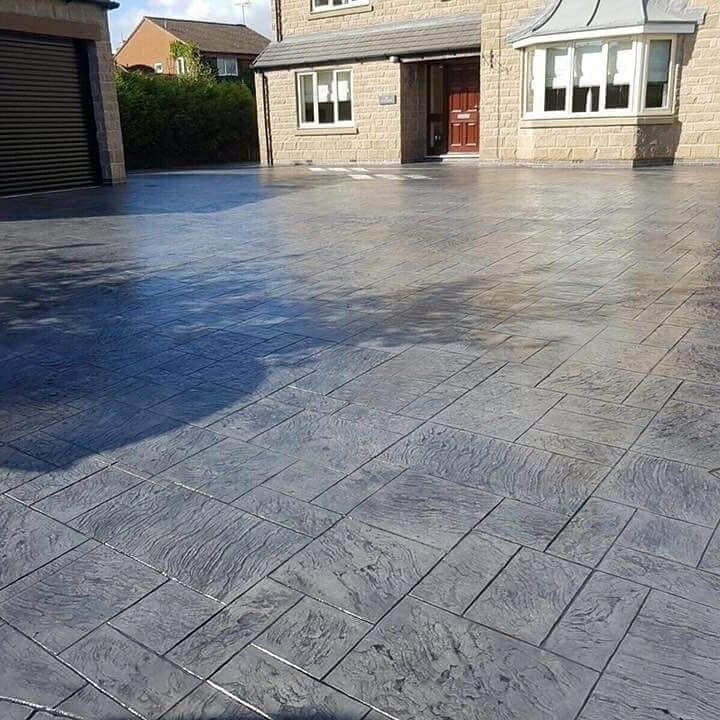 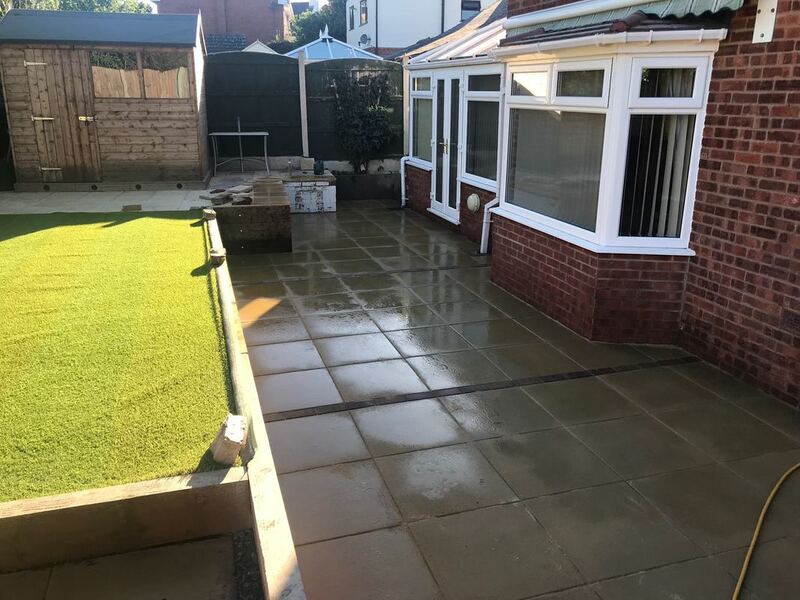 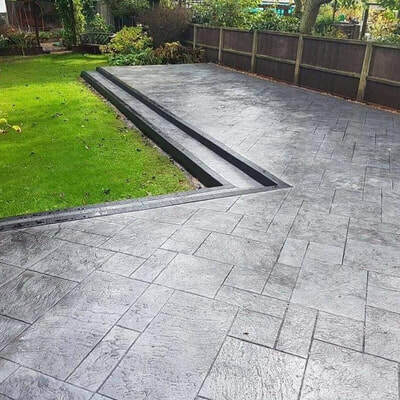 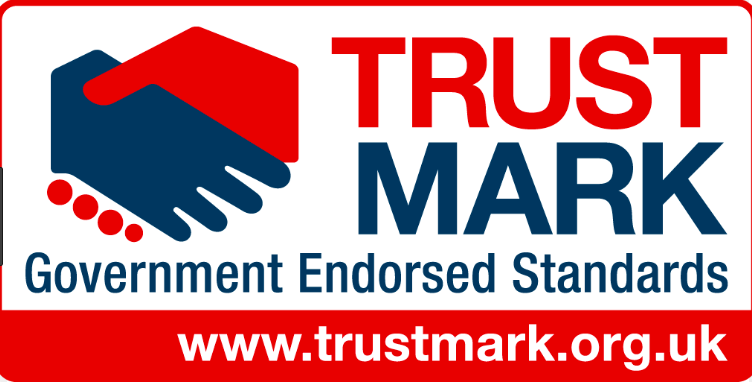 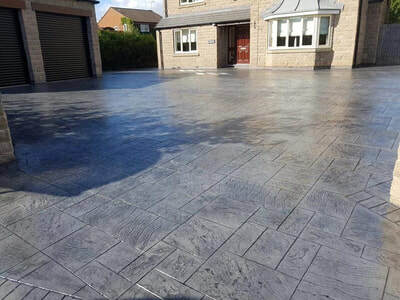 Not only is tarmac durable, but unlike other materials which can present difficulty when being laid, tarmac is quick, fast setting and easily moulded to any surface it's applied too. 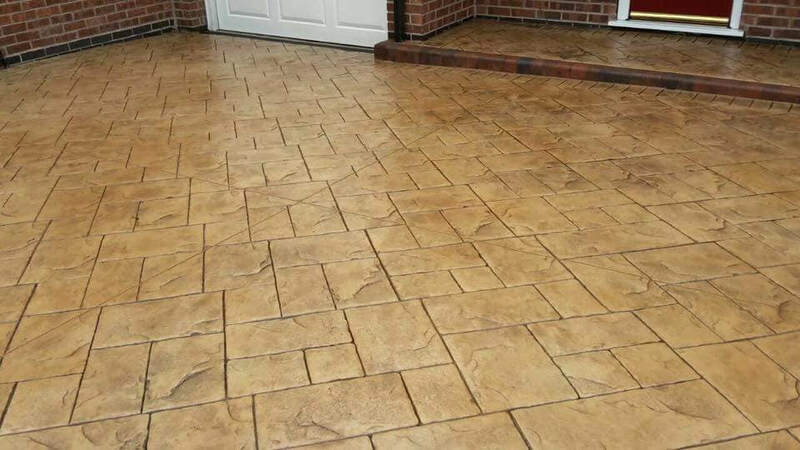 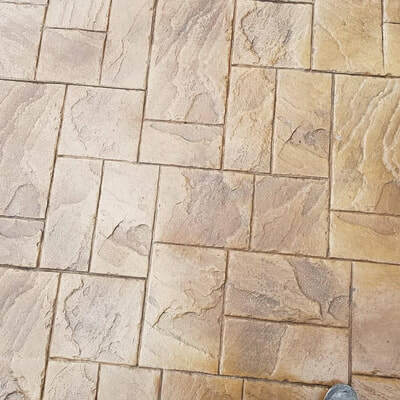 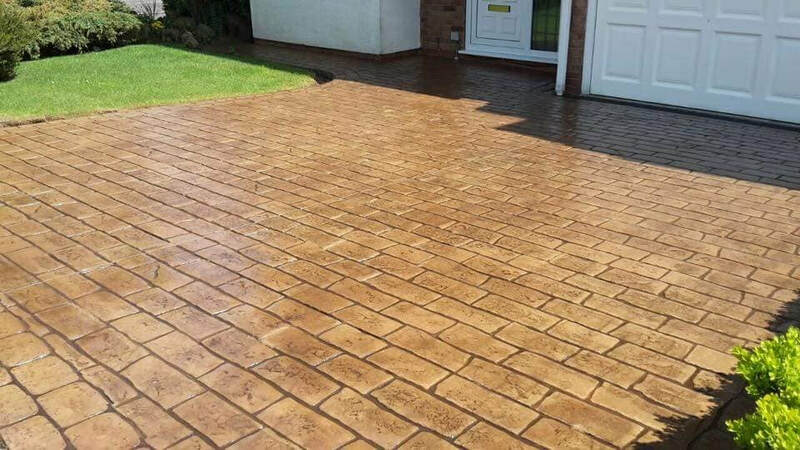 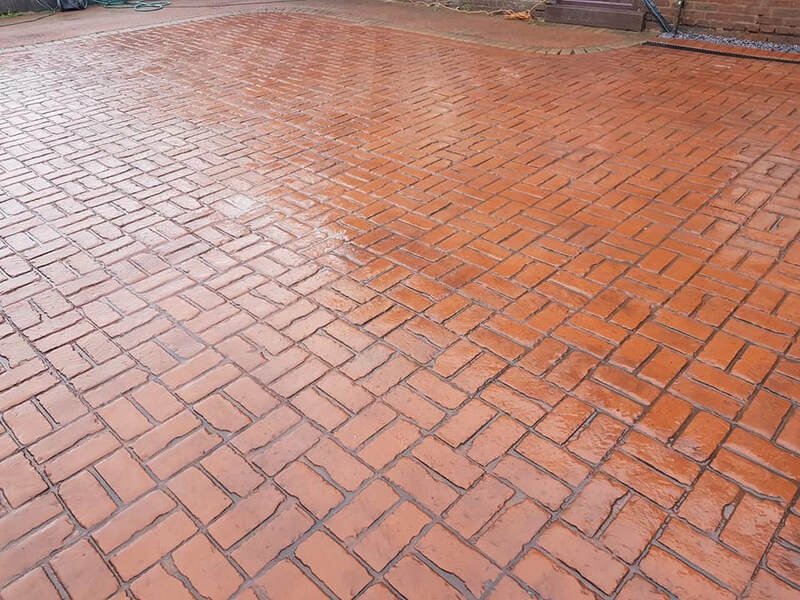 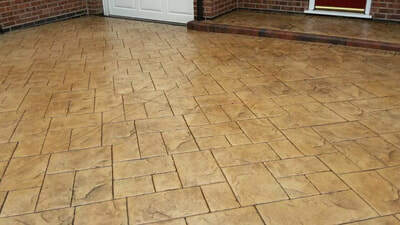 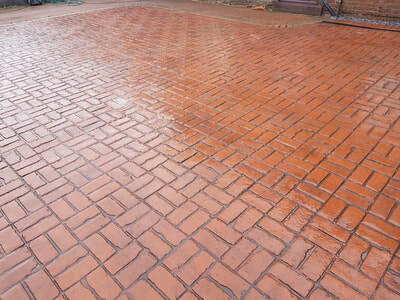 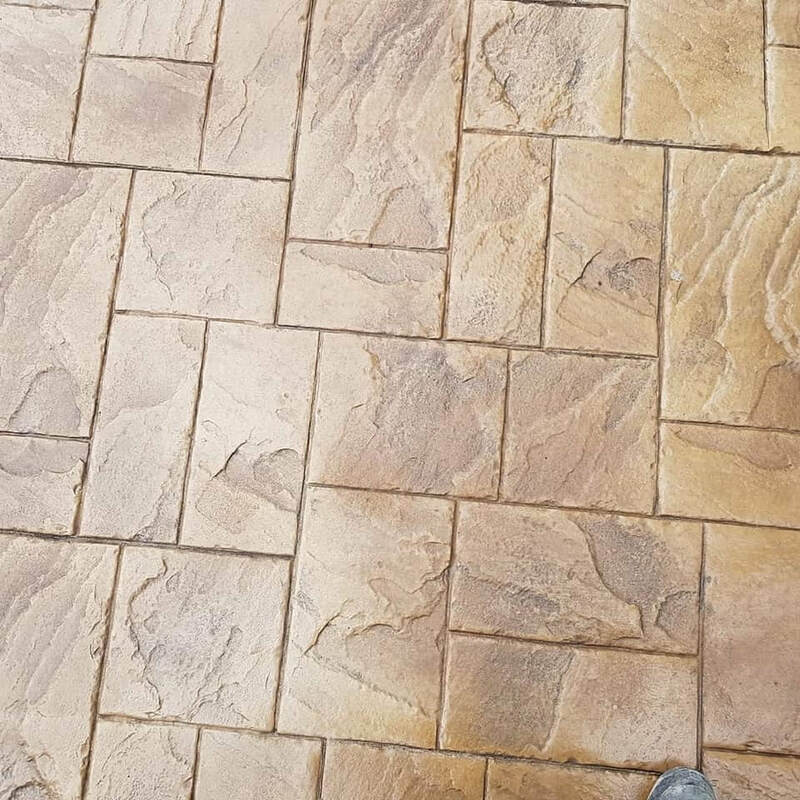 Driveway block paving is currently the most popular driveway solution. It is cost effective and low maintenance. 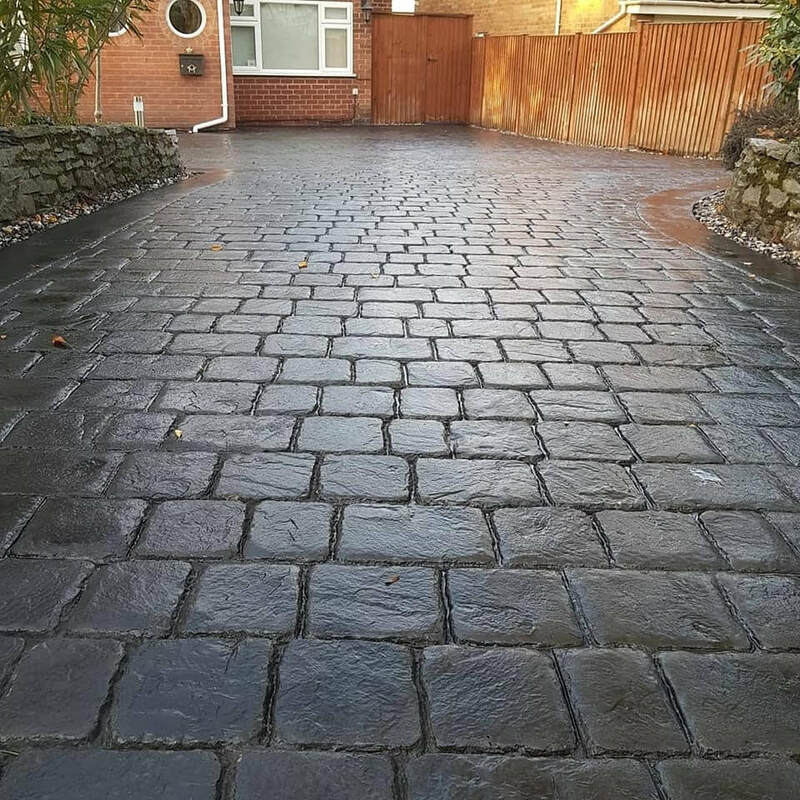 Unlike tarmac or concrete, you have a choice of styles, colours and patterns. 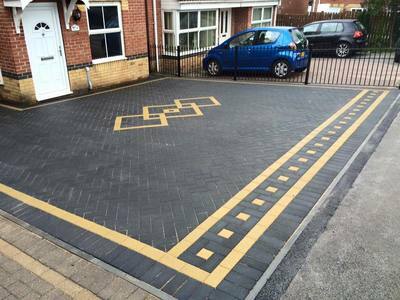 If the drive does get damaged or you get an oil spill, the damaged driveway blocks can be taken up and replaced in a matter of minutes. 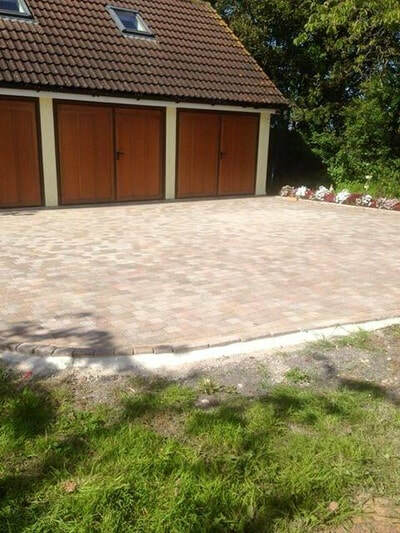 The quickest and by far the cheapest option is gravel which is available in numerous colours and grades. 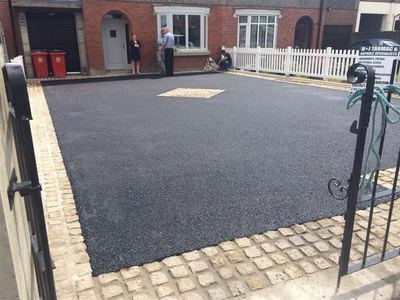 If gravel is installed, we recommend installing a good quality geotextile under the gravel for weed control.